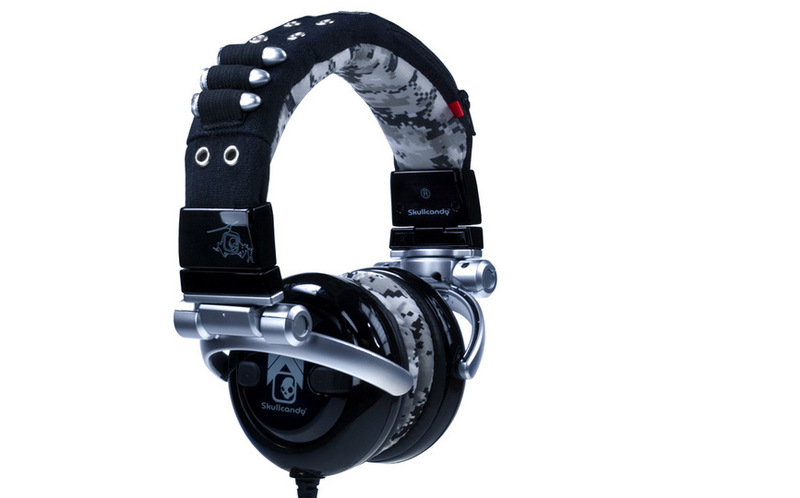 Rock out in style with Skullcandy's slick DJ style G.I. headphones. They come in a variety of styles from Desert Camo to Rasta, including a couple of military-inspired designs with bullets on the leather band. The speakers on these bad boys are also made of soft leather and swivel a full 90 degrees. $69.95 may sound like a bit much for fashion-focused headphones, but Skullcandy tosses in an extra pair of earpads and a travel bag for the price.